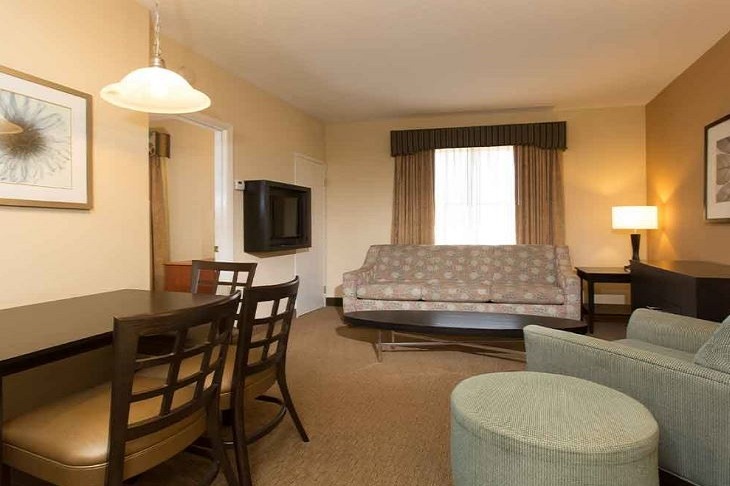 StaySky Suites is about 5 minutes away from the world-famous Universal Orlando theme park and 20 minutes away from Orlando International Airport. 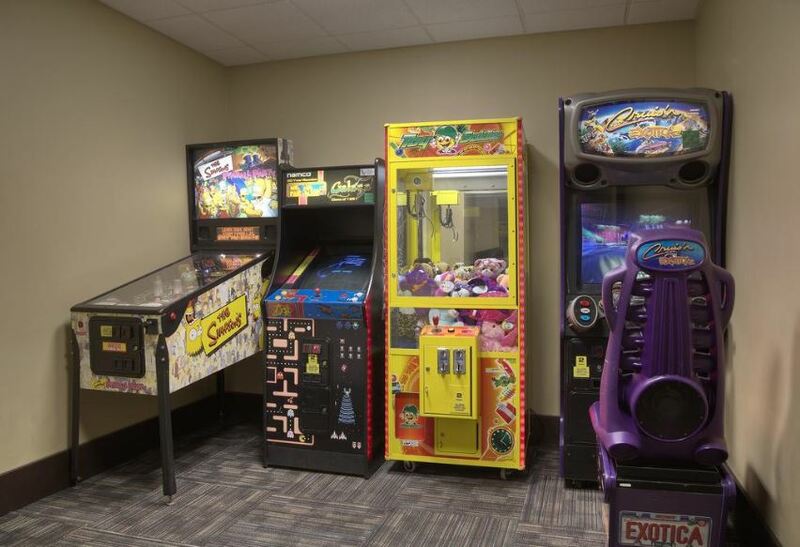 It is also conveniently located on International Drive, right off Interstate 4. 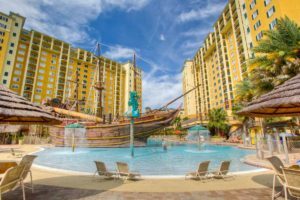 It provides FREE shuttle service to many of the nearby attractions like Walt Disney World, Universal Studios, and SeaWorld and free HOT Breakfast BUFFET daily. 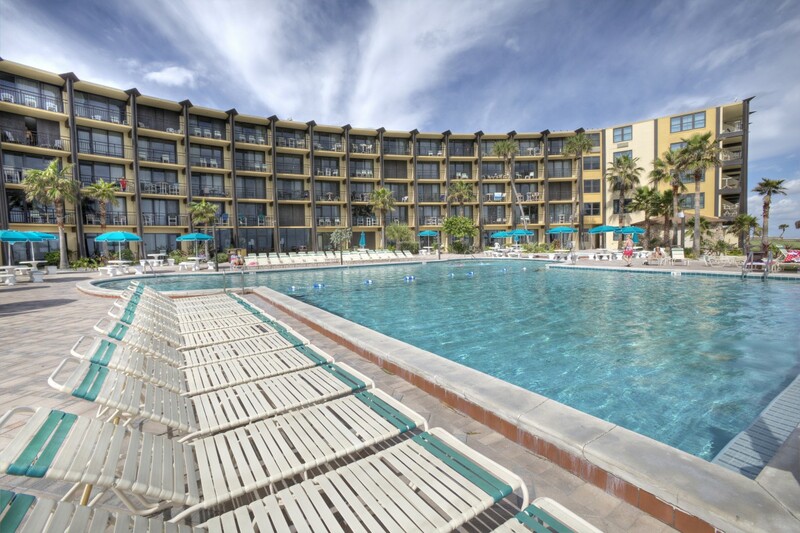 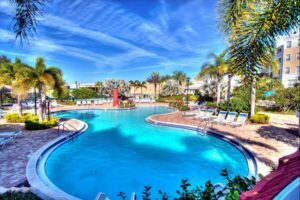 There is also an outdoor pool to lounge by and enjoy on those sunny Florida days and free Wi-Fi to help keep you up-to-date with news and social media. 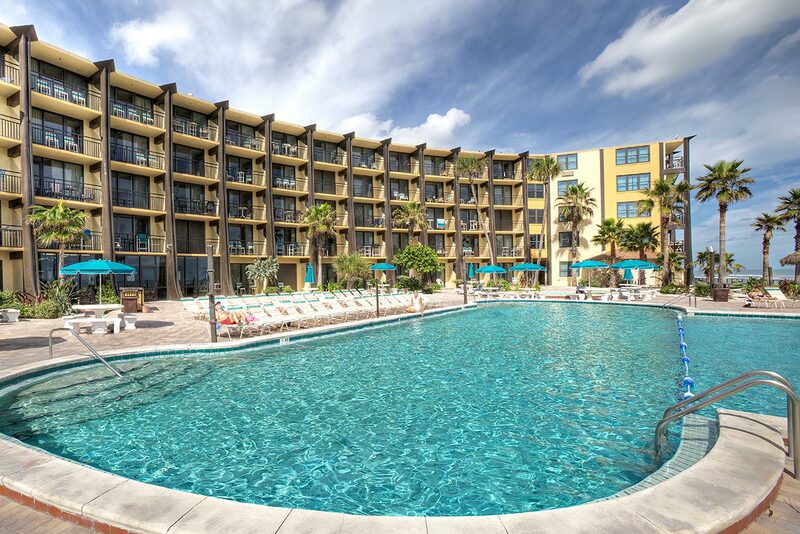 There are many other sights and attractions within walking distance or a short drive away, like the BRAND NEW ORLANDO EYE, SeaLife Aquarium and Madame Tussauds Wax Museum. 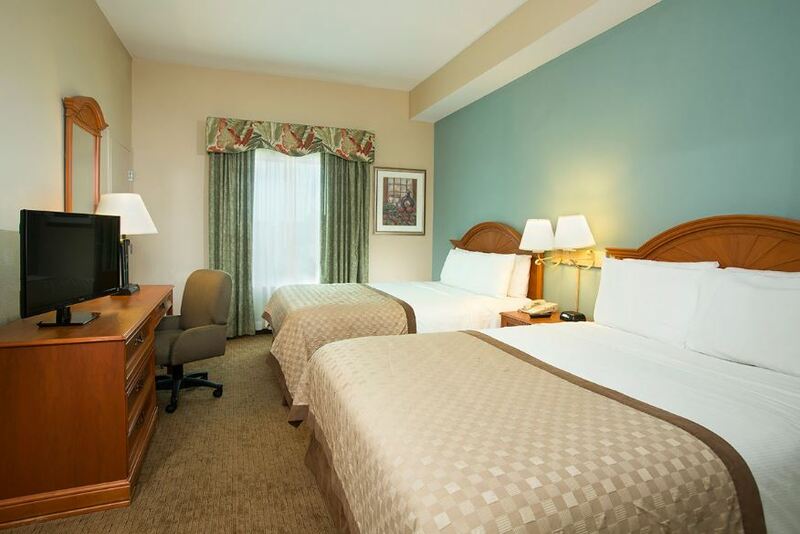 Every room is equipped with high-thread count sheets on the beds, a full kitchen, dining area, cable TV, and sleeper sofa in the living room. 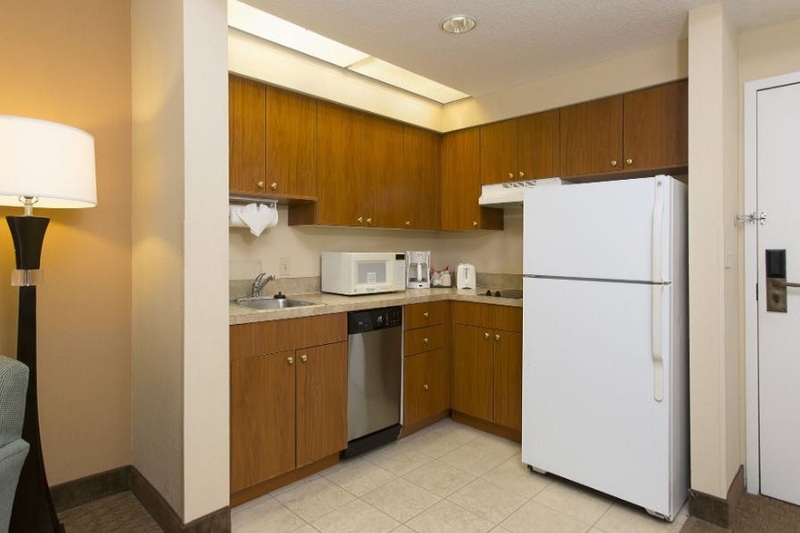 Even if you never leave the property, StaySky Suites has plenty to offer right on-site, like a basketball court, game room, barbecue facilities, and a lounge bar. 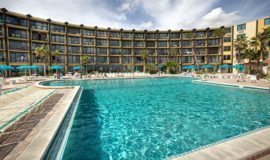 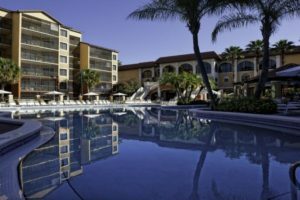 Your accommodations will be at StaySky Suites by International Drive, and your 120-minute sales presentation will be at a StaySky Vacation Club property such as Lake Buena Vista Resort Village & Spa. 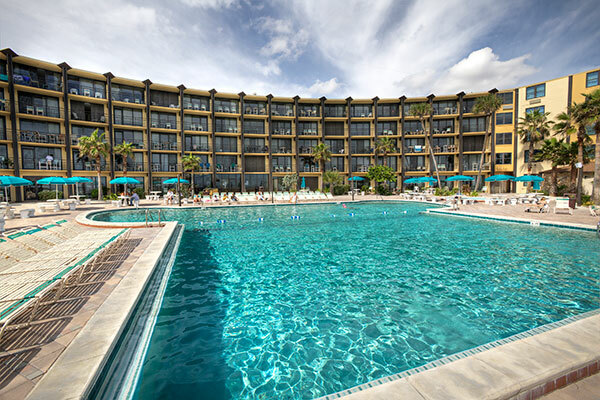 Once your reservation is confirmed by the host resort, you will be sent an email confirmation that provides the location of the welcome center where you will check in and your sales presentation. 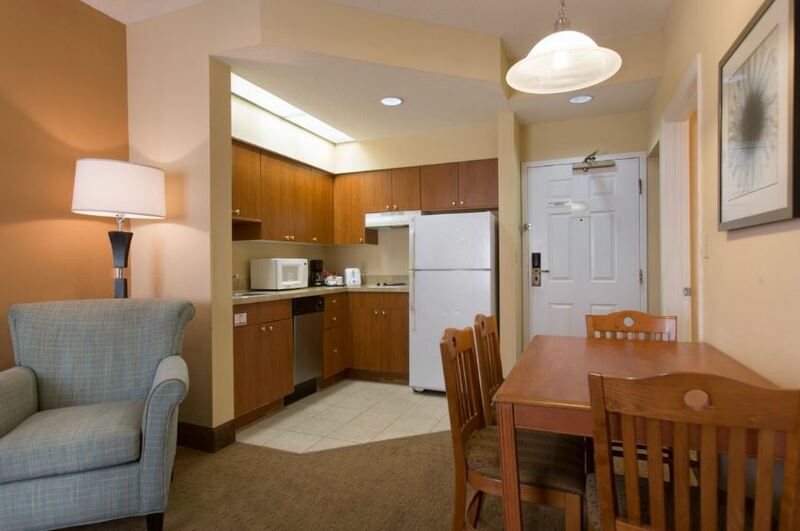 Amenities listed below and subject to change based on property.